From the gridiron to the pitch, the tribal belonging of Bayern Munich and Texas A&M is so magical that it should never be underestimated. Bayern Munich coach Niko Kovac has said he will not take any risks on goalkeeper Manuel Neuer ahead of the Champions League visit to Liverpool on Feb. 19. Neuer, 32, suffered a hand injury in the buildup to the Bundesliga match at Bayer Leverkusen earlier this month and has missed games against Leverkusen and Hertha Berlin. 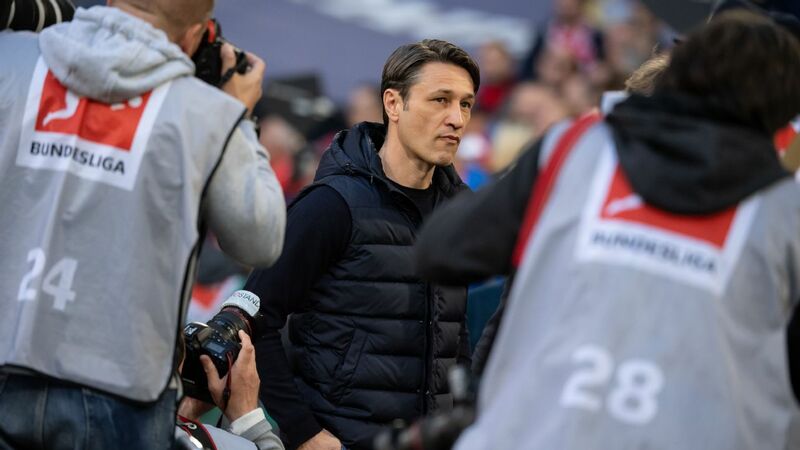 "The player always makes the last call," Kovac told a news conference ahead of the weekend meeting with Schalke. "If the player says it's not OK, you have to accept that as a coach. It's not likely he'll play tomorrow." 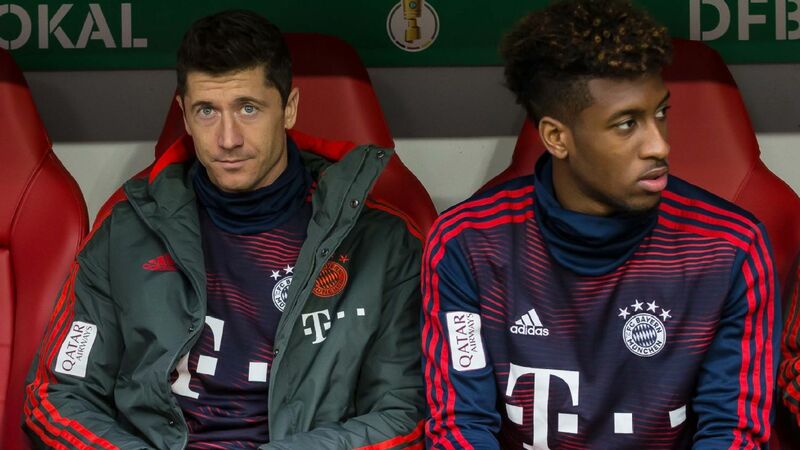 Kovac indicated that it was touch and go whether Neuer would return at Anfield, saying: "It's a hand injury, and he'll only play once he and the doctors say he's OK.
"We must wait and see what happens against Augsburg and then Liverpool. We'll take it step by step and won't take any risks." Meanwhile, Kovac tipped Fiete Arp, who will join Bayern from Hamburg by July 1, 2020, at the latest, to be a future star for Germany. Germany under-19 forward Arp, under contract until 2020, agreed to join Bayern last year but insisted on continuing his career at Hamburg, German newspaper Bild reported. It said Bayern would pay €3 million. 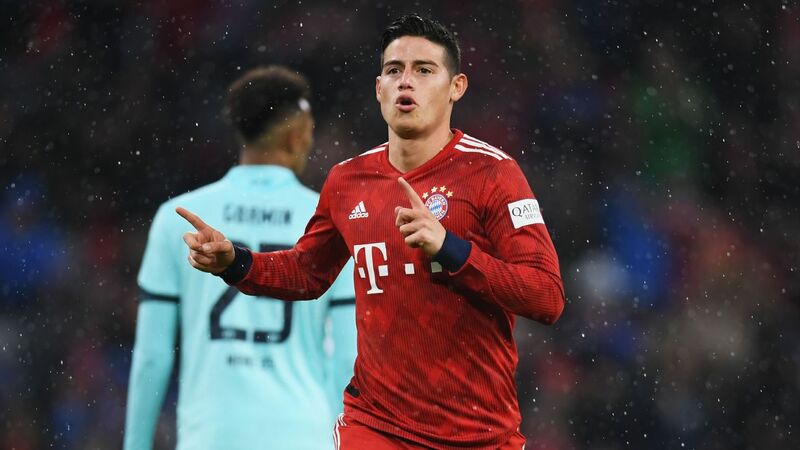 On Thursday, both clubs confirmed an unusual arrangement under which the 19-year-old can pick a date to join Bayern but will definitely play for them by the start of the 2020-2021 season, a Bayern statement said. "Arp, FC Bayern and HSV have concluded an agreement which includes flexible changeover periods," the statement added. "The decision as to when he leaves Hamburg will be taken by Arp alone." Arp broke into Hamburg's first team in the second half of 2017 but scored just once, in a cup match, in the whole of last year, but Kovac said: "I am convinced he'll be a national team player one day."